Have you ever listen to terracotta? It is an unglazed pottery. Let’s embarks on some artistic wonders. Andretta Artist Colony was founded by Norah Richard in Himachal Pradesh. It provides pottery courses for students. It is known for art and craft galleries. The Andretta terracotta Museum displays works of potters. 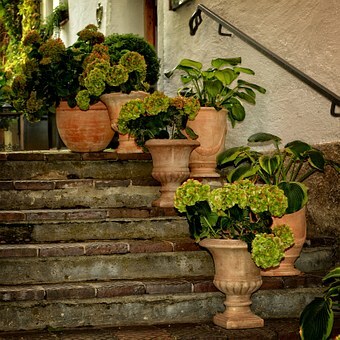 There is pottery from various countries such as Mexico and Holland. There is also paragliding and monasteries for Tibetan handicrafts. Alwar is known for its double cutwork pottery as kagzi. There is an annual Shilpgram Crafts Festival in Udaipur. 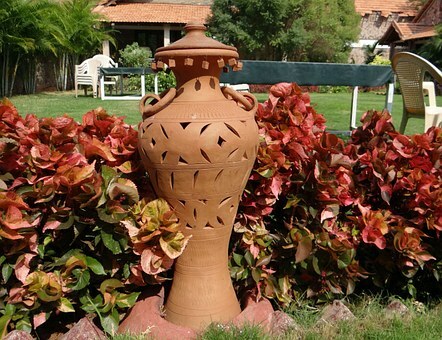 Puducherry is the ideal to learn and practice pottery. Meeker and Deborah Smith have supervised the Golden Bridge Pottery center. New arts and clay with foreign movies, symposiums, conversation initiatives or languages classes were provided to Aurovilleans. Morocco is for pottery breaks. Marrakech adorns by green-glazed ceramic tiles, artifacts, and mosques throughout the country. Learn decorative techniques on pre-baked ceramic bowls. Sylvia Kerkar’s institution run by Art Escape in Goa. 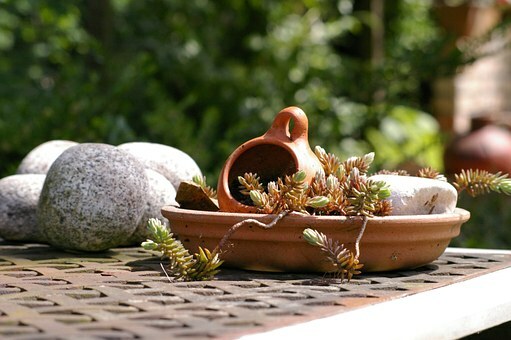 There is a shift in the ceramic art from traditional glazing methods to new decorative articles. Murals, tableware and handmade tiles in the marts.